You have things from all over place. 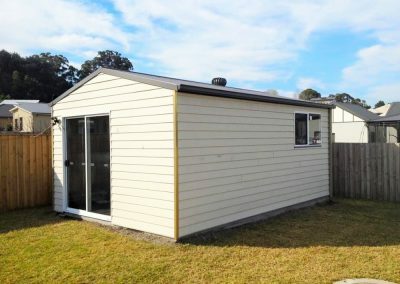 Timber which is splintering under the sun. Bicycles which are rusting in the rain. A minefield of toys and tools which have escaped their tubs and boxes, strewn across thick grass and fallen leaves. If only there was someplace to put all this stuff. 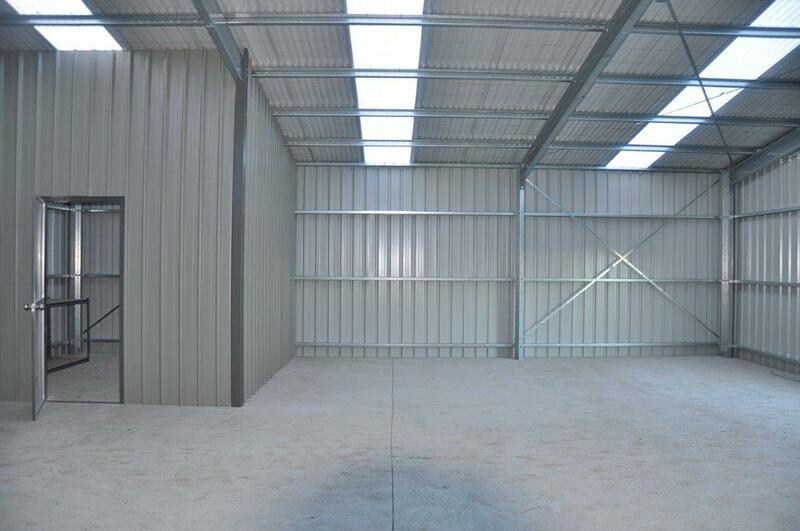 Some solid walls to stop the wind blowing everything away, and a steel roof to keep the weather off your gear. 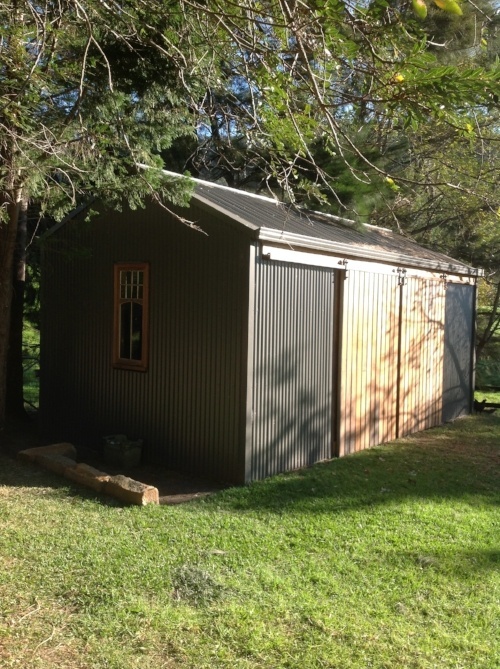 A strong steel storage shed, made from something to last through the worst Australian climates, and still look great for years to come. 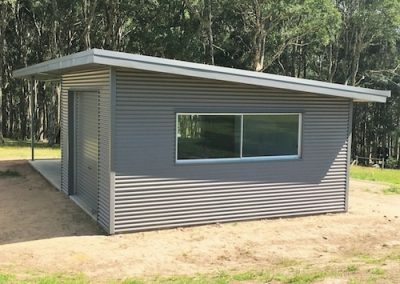 You need a Real Aussie Storage Shed. 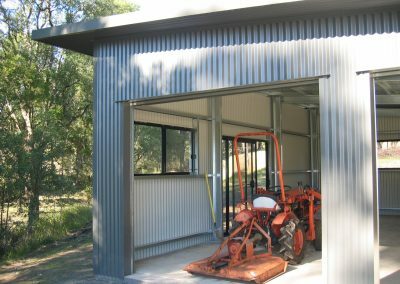 A storage shed offers a great way to keep your things out of the elements and in a secure location which looks great and is built to last. 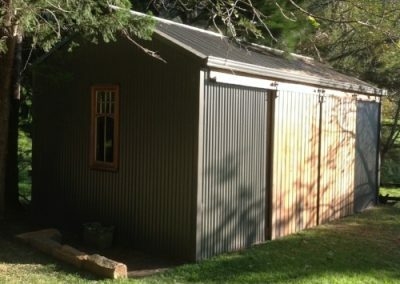 Have a look through our ultimate shed guide to find the best steel shed for you, and learn what you need to help through your shed journey. Manufactured by Metroll. 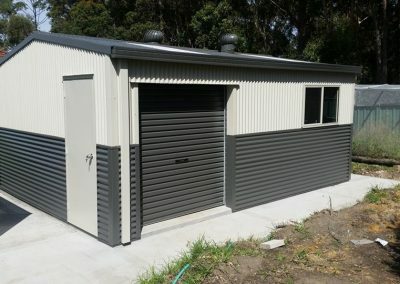 Metroll sheds are Shed Safe accredited. 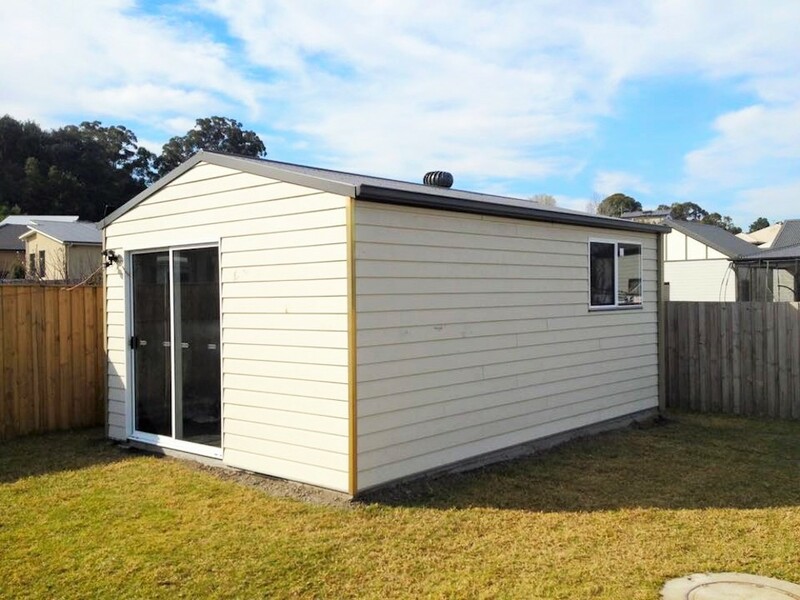 Designed to fit your needs. 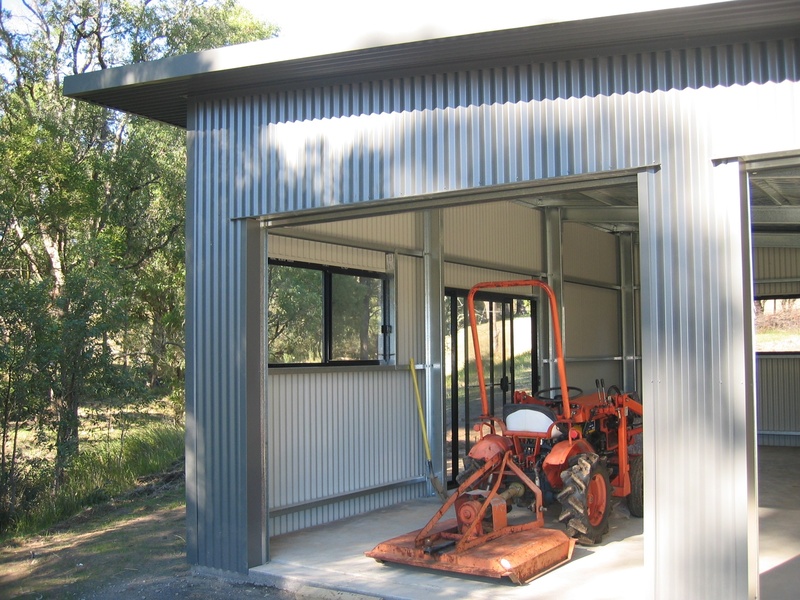 Whatever your requirements, we can make the shed that’s perfect for you. 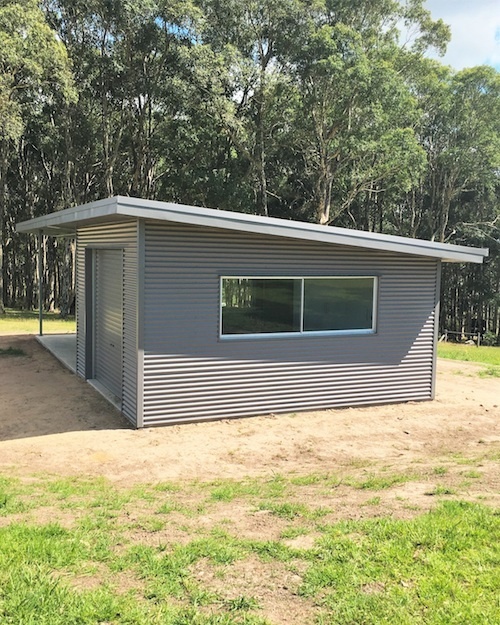 Deliverable to anywhere in Australia. 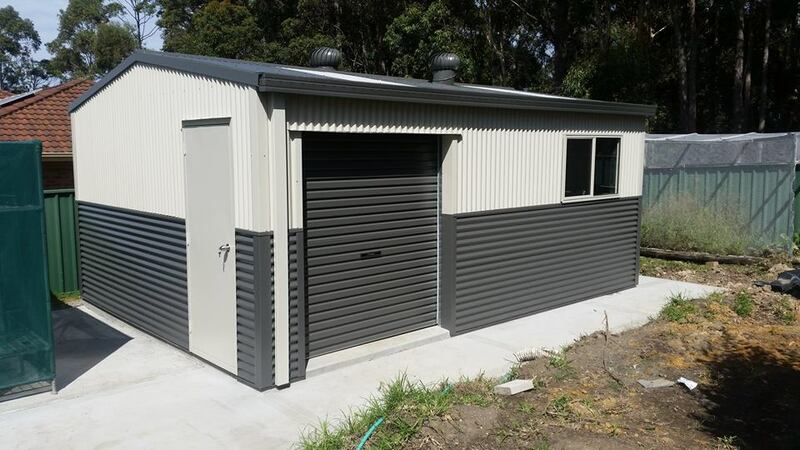 Made from 100% BlueScope Colorbond® steel, available in a range of colours and comes with a 25 year warranty. 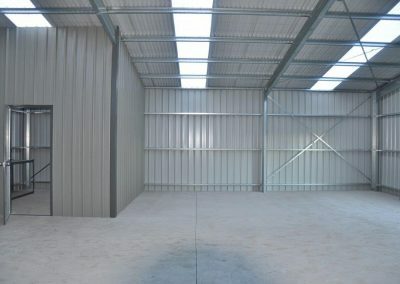 Have a look at our colour range.